1. The Spanish believe eating one grape for every stroke of the midnight hour will bring good luck for each month of the coming year. 3. The Danes hurl old plates and glasses against friends’ and relatives’ houses. They also leap off of furniture at the stroke of midnight as if jumping straight into the New Year. 4. In Johannesburg, the locals start the New Year by throwing old appliances and furniture out their windows. 5. 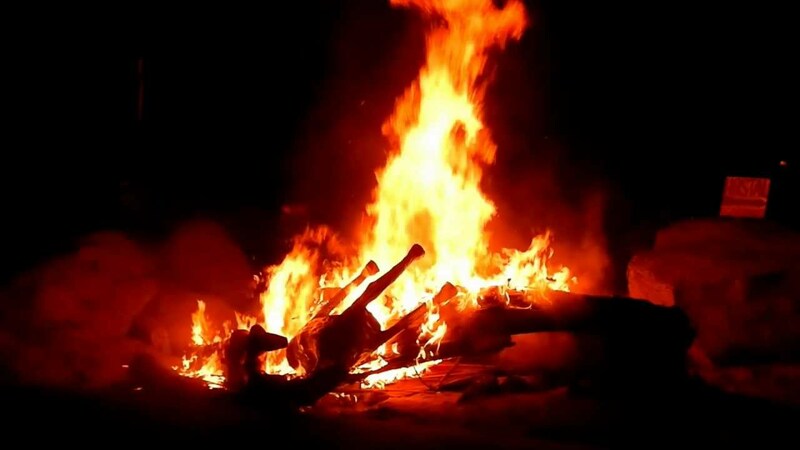 In Panama, effigies of celebrities are burned in bonfires. Burning effigies of prominent people from the year gone by is supposed to ward off evil spirits. 6. The Scots, predictably, believe in bringing whiskey to people’s houses. 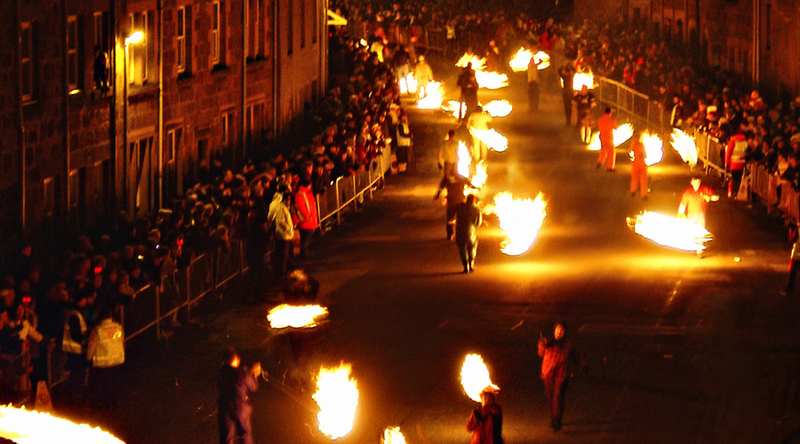 They also believe in parading around town whilst swinging great balls of fire overhead. 7. 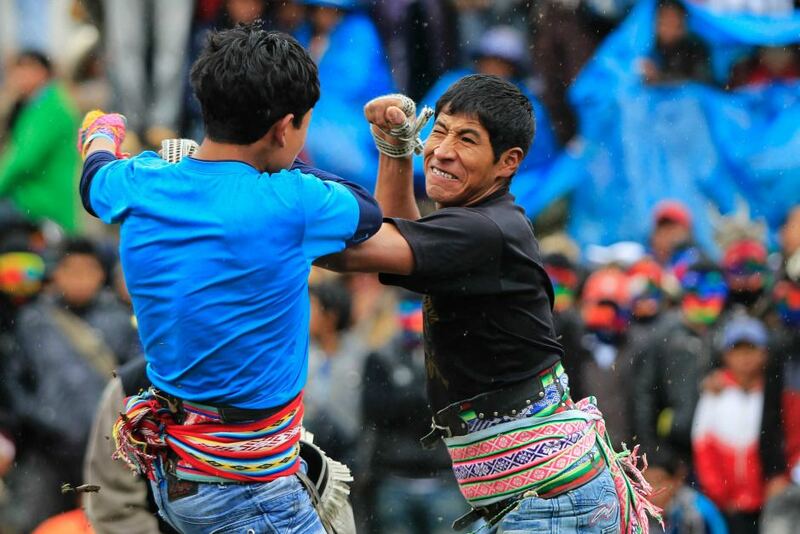 In Peru, people fist fight to settle their differences and start the New Year on a clean slate. 8. Filipinos believe round shapes bring prosperity. Come New Year’s eve, many a Filipino can be seen wearing polka dots. Like the Spanish, they also eat 12 fruits at midnight. 9. Estonians make it a point to eat (or drink) seven times on New Year’s Day to ensure plenty of food in the coming year. 10. In Central and South American countries like Brazil, Venezuela and Ecuador, colorful underwear is considered very lucky. Red is believed to bring love and yellow, money. 11. 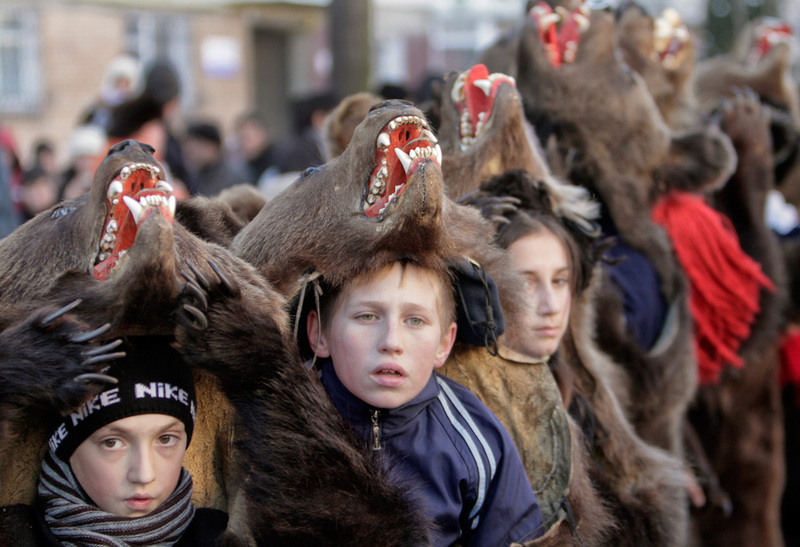 In Romania, people put on bear costumes and furs and dance to keep evil at bay. Romanian farmers try to hear their animals talk for good luck for the coming year. 12. In Chile, people set up camp in graveyards – candles, classical music, the whole nine yards – to ring in the New Year in the company of dead relatives. 13. In Japan, they ring all of their bells 108 times to bring cleanness. They also believe in smiling their way into the New Year as a sign of good luck. 14. 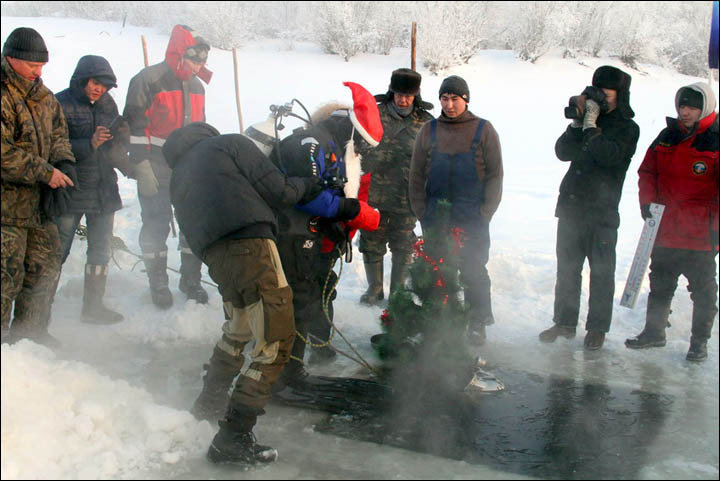 Siberians cut holes in the frozen Lake Baikal and dive in with tree trunks to plant trees at the bottom of the lake. 15. In Puerto Rico, they throw buckets full of water out their windows to drive away evil spirits. 16. Belgian farmers take their livestock very seriously – they wish their cows a happy new year! 17. Bolivians change underwear at the stroke of midnight. They also bake coins into their sweets. Whoever finds these coins will have good luck in the coming year. 18. In Thailand, people throw buckets (or elephant trunks full) of water at each other and smear talc on one another. 19. The Irish throw bread at walls to ward off evil spirits. 20. 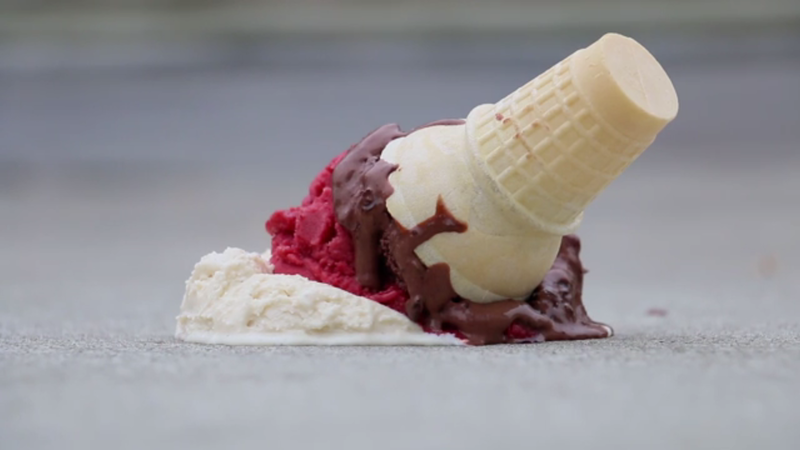 The Swiss celebrate the New Year by dropping ice cream on the floor. 21. In Turkey, red underwear is believed to bring luck to loved ones. 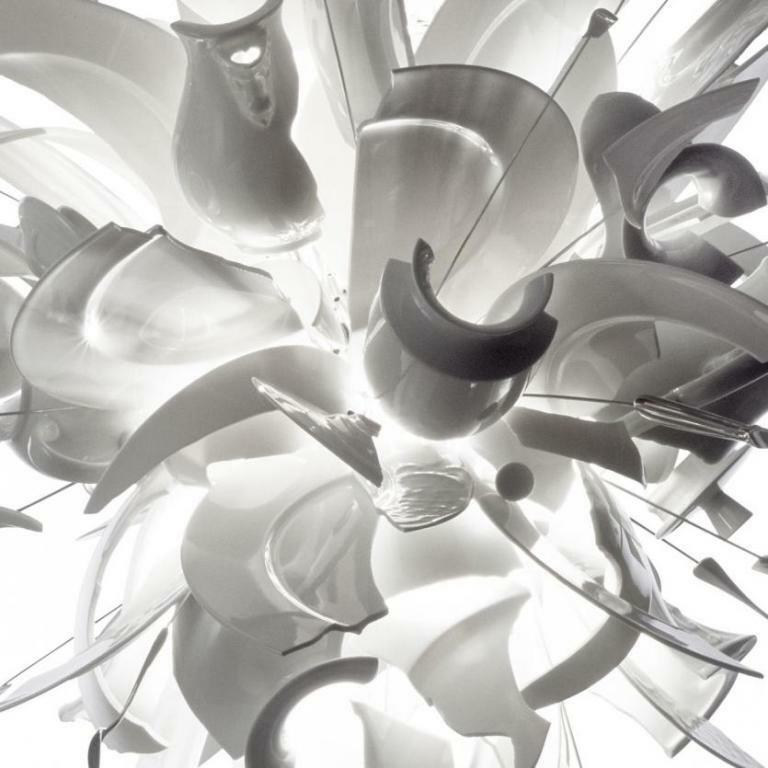 22.The Finnish like predicting what’s to come in the new year by throwing bits of molten tin into water and then interpreting the shapes the metal takes. 23. 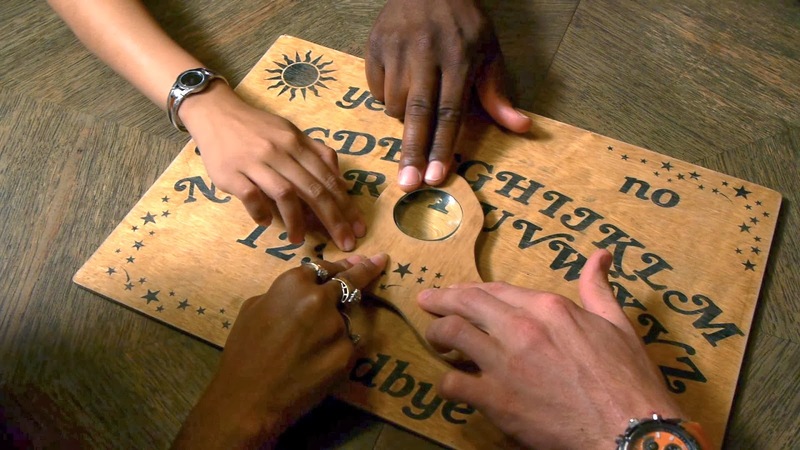 Mexicans believe that New Year’s eve is the best time to communicate with the spirits of dead loved ones, ask for guidance, convey messages and such.